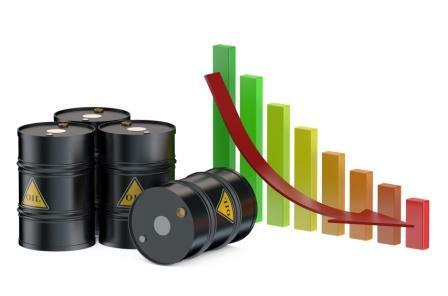 Oil prices have turned downwards with US stockpiles and global growth concerns weighing although prices are set to end the week higher than at the start; the main boost coming from the proposed cap on output by some major producing nations. Equities are also set to end the week higher but have been turbulent so far Friday. Asian markets closed mostly lower following a weak lead from Wall Street. Tokyo’s Nikkei was off by 1.42 per cent as the yen strengthened against the US dollar, hitting exporters. In Europe, markets are also lower with earnings in focus. Mergers and acquisition activity is down 23 per cent so far this year compared to 2015 according to Thomson Reuters. There have been $336 billion worth of deals globally but oil prices and growth downgrades have made transactions riskier. Foreign takeovers of US firms has been strong though, with a high level of Chinese outward investment targeted towards American firms. Scotiabank's Commodity Price Index lost ground again in January, declining 5.1 per cent month-over-month on financial market volatility and heightened concern over the outlook for China and global growth. The All Items Index has now dropped 26 per cent below the April 2009 bottom during the last recession and is lower than a decade ago.